Business reporter Candice Choi obtained stunning emails that showed Coca-Cola Co. was a guiding force behind a nonprofit group founded to fight obesity. “Coke helped pick the group’s leaders, edited its mission statement and suggested articles and videos for its website,” Choi wrote. Asked about the emails, Coke CEO Muhtar Kent said in a statement that “it has become clear to us that there was not a sufficient level of transparency with regard to the company’s involvement” with the nonprofit group, called the Global Energy Balance Network. It later disbanded. The New York Times quoted from the emails in an editorial. Here, Choi describes the route to her finished story. 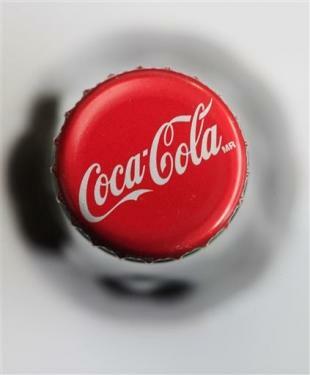 In August, The New York Times reported that Coke had funded a new group to fight obesity. A professor leading the group was quoted as saying that the scientists were “running the show,” not Coke. The group also said on its website that Coke has “no input” into its activities. Soon after that, I filed a records request for emails between the group’s president and Coke executives. The exchanges were subject to a records request because the group’s president is a professor at a public university in Colorado. What were the key obstacles in pursuing the story? Getting the emails was the first step. State open record laws vary, as does the responsiveness of the agencies they cover. Fortunately, the AP has great resources for reporters trying to navigate these hurdles. 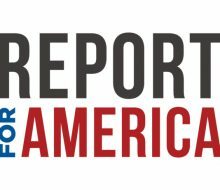 In addition to a database on state laws, investigative researcher Randy Herschaft, Assistant General Counsel Brian Barrett and National Investigative Editor Richard Pienciak are known in the newsroom for their expertise on these matters. The other major challenge was combing through the hundreds of emails. What else do we know? The ties between Coke and the professors were not strictly limited to the group. The relationship also included Coke paying $5,000 fees and covering travel expenses for speaking engagements around the world, consulting, and executives at Coke sharing articles with the group’s leaders while expressing their approval or disapproval.